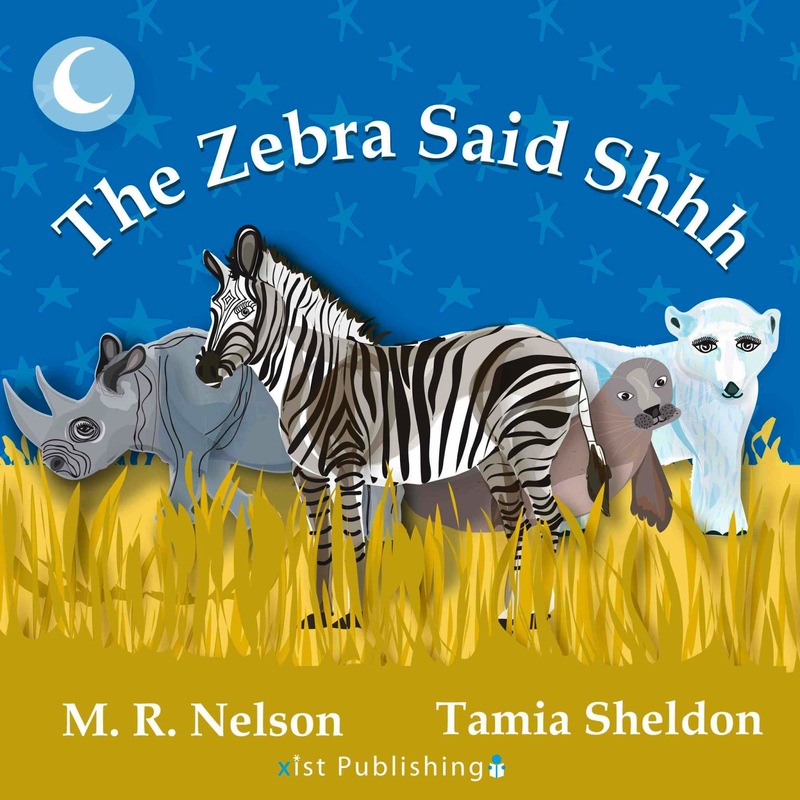 Once upon a time, a desperate mother who really, really wanted her little girl to go to sleep with a little less fuss made up a story about a zebra who really, really wanted to go to sleep. The mother told the story night after night- sometimes multiple times in a night!- in a quest to train the little girl to go to sleep when she heard the story. The training didn't work. It turns out that the solution to the bedtime problem was to just wait until the little girl was well and truly done with naps. Still, the little girl did grow to love the story, and even to this day, requests "the zebra story" at bedtimes. 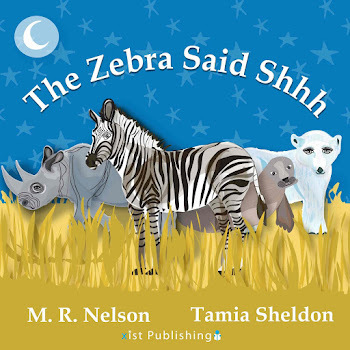 One day, the mother was reading her little girl a book and thinking the book sort of sucked, and she thought "my zebra story is better than this book!" And she got the idea that she should send her book to some publishers, to see if they would publish it. First, she sent it to some friends, who gave her good ideas to make her story better. And she kept telling the little girl the story, incorporating her suggestions and refining the words. The idea of sending her story to publishers wouldn't go away, so finally she decided it was time to send the story out into the world. She sent it to some publishers, and didn't hear anything back. She almost gave up, but then she heard about a new publisher, who was making books that would look as good on a digital reading device as they did on paper, and she thought "yeah, the kids books I've bought on the Kindle do look pretty bad, I'm glad someone is trying to fix that." Then she thought, "I wonder if they would publish my story?" So she sent it to them, and they liked it and wanted to publish it! For a long, long time, the idea that the story would be published still seemed not quite real. But then she saw the cover art. And then she got the digital proofs and the advanced copy, and loved the illustrations, particularly the one of the parrot. *Technically, I became a published author when my first journal article was published, but it would be extremely generous to estimate that 100 people worldwide have ever read that, or any of the other journal articles I've written, or the scholarly book chapters I've written... This is the first thing I've published that my parents (1) could purchase easily and (2) might actually want to own, and "In Which I Become a Published Author of Something Your Average Person May Want to Read" seemed a bit unwieldy as a title. **I'll update the post with the links as I get them, and will probably be unable to resist the urge to post about this again at some point, anyway. 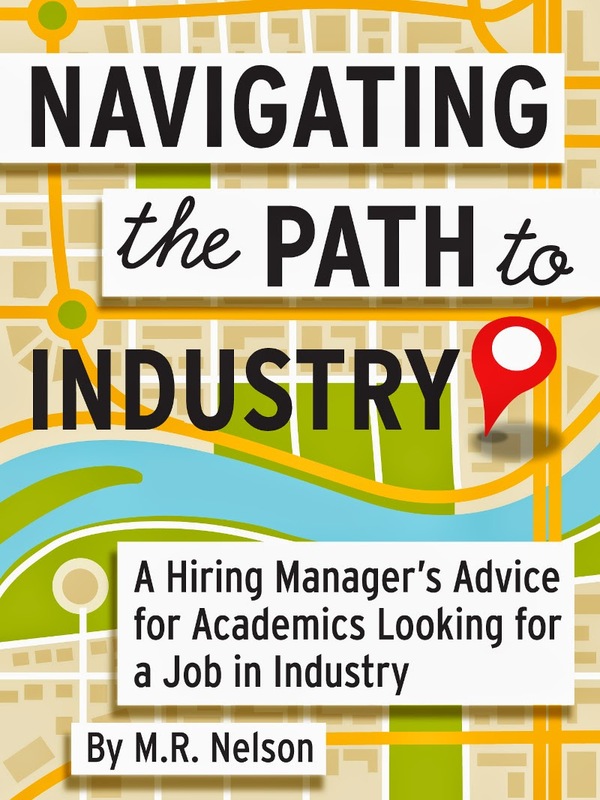 Also, there is info about the book on Xist Publishing's website. AWESOME! I'll be buying the paperback version. My 3-year-old DD is all about animals right now and will love it. Ooh, is there going to be a paperback version? Aha, found the link (you have to click the paperback link)... may make something nice for the Easter Bunny to show up with. 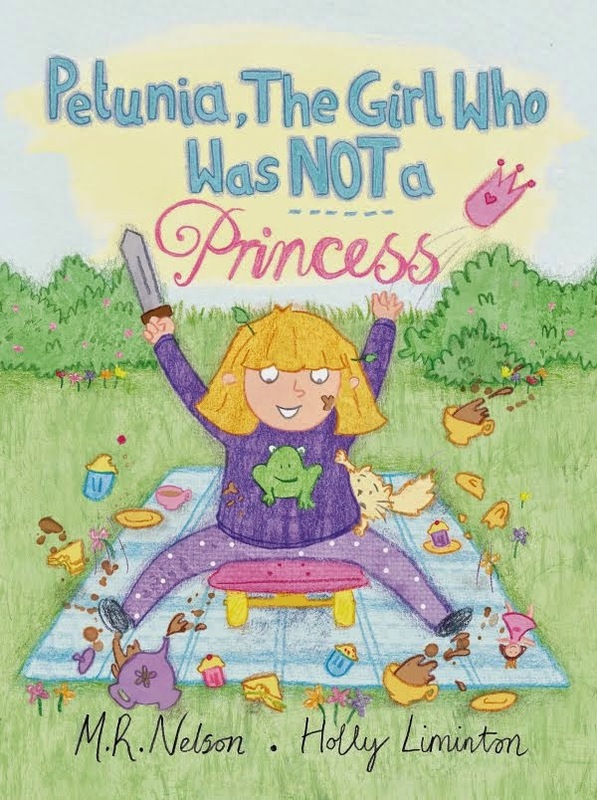 You will have to buy enough copies to put away for your too-far-away-to-imagine grandchildren, as well as the copies for your girls, because it would be the coolest thing to grow up with your own special book. This looks wonderful, Cloud! I'll be buying the paperback! (I'm still so old-fashioned; I've never gotten used to Kindle-reading. Congratulations on being a published author!!! ooh, so excited there's a hardcopy version. Just bought the paperback. Looking forward to reading it! Thanks for the good wishes, everyone. I appreciate them... and the pledges to buy the book! Just bought the paperback (and glad to see I'm in good company)! What an accomplishment! 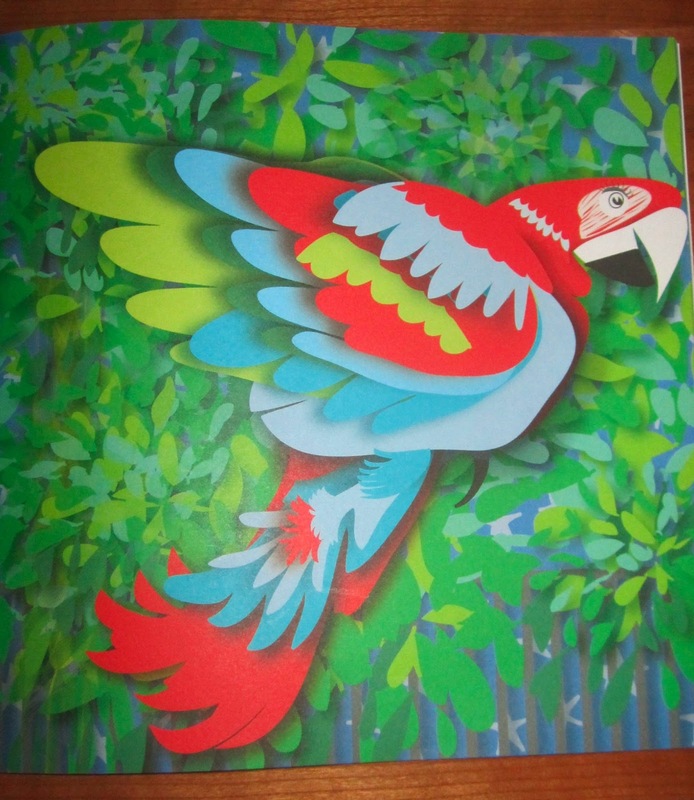 No small feat to get published in this climate, particularly a children's book. It looks beautiful. Well done! Love the cover art. Can't wait to read it. Congratulations, this looks lovely! What a sweet story (about how the book came to be). Just got my print copy in the mail! Love it. The illustrations are beautiful and the story is cute. It reminds me of the book I bought for Pumpkin that you told me is really hard to read out loud because you have to commit to sell it. I can imagine Pumpkin loves the story because of the fun sounds.